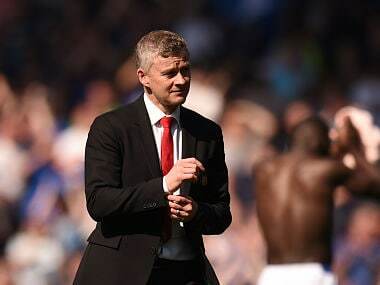 Manchester United caretaker manager Ole Gunnar Solskjaer's familiarity with the club could be a big advantage as he embarks on a rescue mission, according to rival Manchester City boss Pep Guardiola. 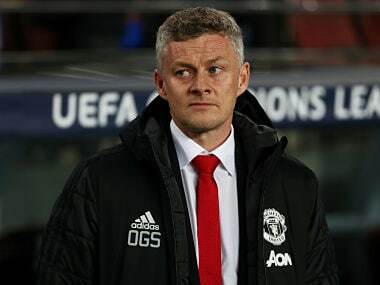 United appointed former striker Solskjaer as interim boss for the rest of the campaign after they sacked Jose Mourinho on Tuesday with the team sixth in the standings, following their worst start to a season in 28 years. Former Barcelona boss Guardiola reflected on his meteoric rise from a player at the Catalan club to overseeing a trophy-filled four years as manager from 2008 and backed Solskjaer to hit the ground running at United. 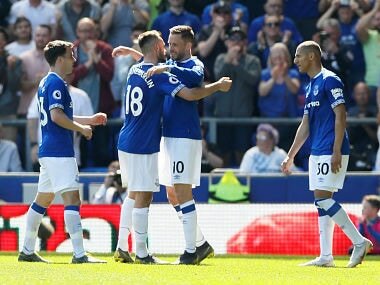 "The fact that I was there (at Barcelona) since I was 13 was an advantage for sure," Guardiola told a news conference ahead of Saturday's Premier League clash against Crystal Palace. "Knowing the people and knowing how everything works there is important. The fact that you were there in the past is something positive." 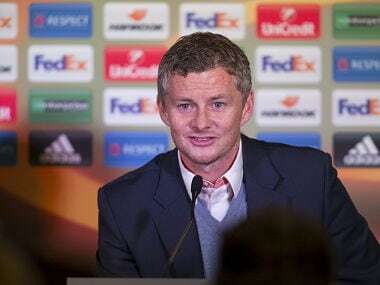 Spaniard Guardiola, who played for Barcelona for 11 years before winning 14 trophies including two Champions League titles as manager, said United would not have turned to Molde manager Solskjaer if he did not fully deserve the opportunity. 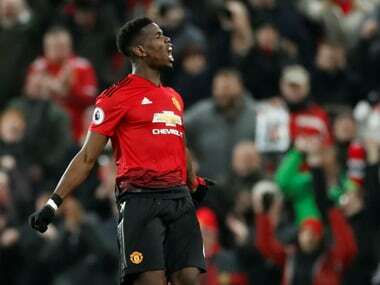 "When a young manager like Solskjaer has this chance it is because the club decides he can do it. What happened in my case was similar...we were both young, had the opportunity and tried to do our best. "Of course, it's different jobs, you cannot compare being a football player to being a manager. I wish him all the best."